The International Atomic Energy Agency (IAEA) is providing valuable assistance in fostering cooperation among the nations and coordinating joint research programs. A Coordinated Research Project (CRP) has already become operational to develop small innovative nuclear reactors without the need of refueling on site. 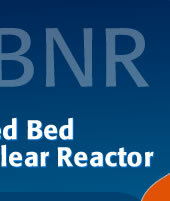 These reactors are to be economic, safe, proliferation resistant and sustainable. 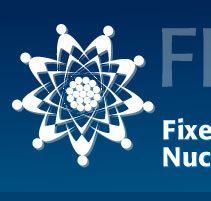 The IAEA has chosen the FBNR as one of the candidates for such reactors. It is now a challenge for the scientists around the world to be creative and cooperative in forming a truly international consortium to transform the FBNR concept into a reality at the service of humanity.